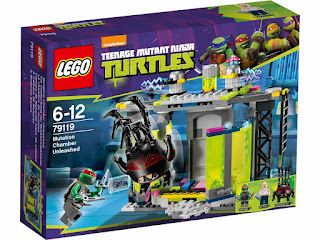 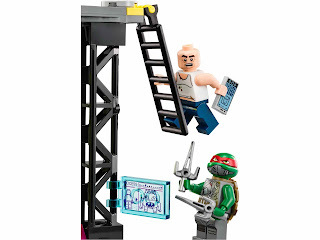 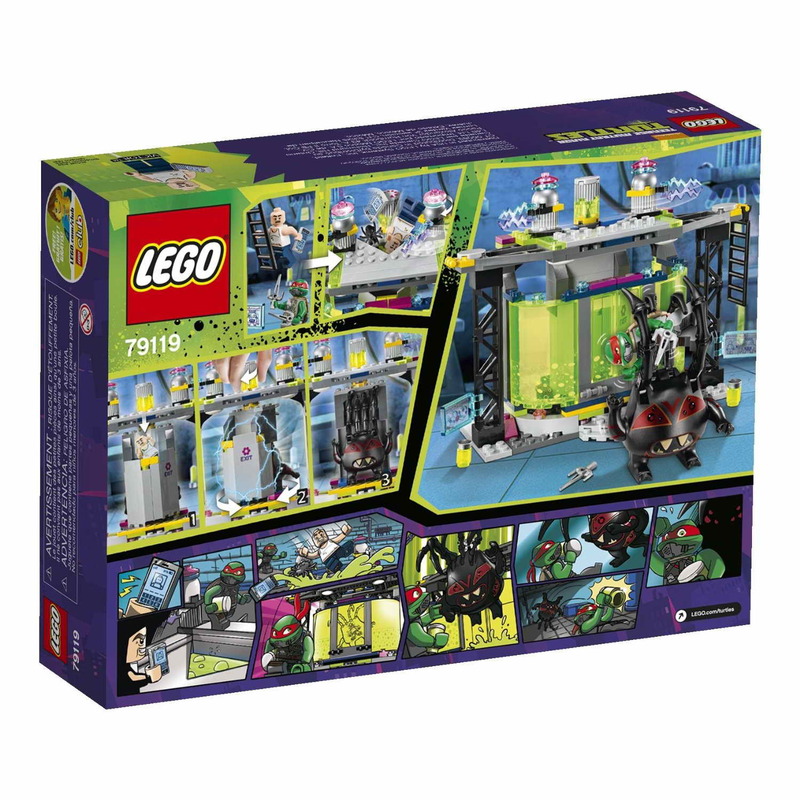 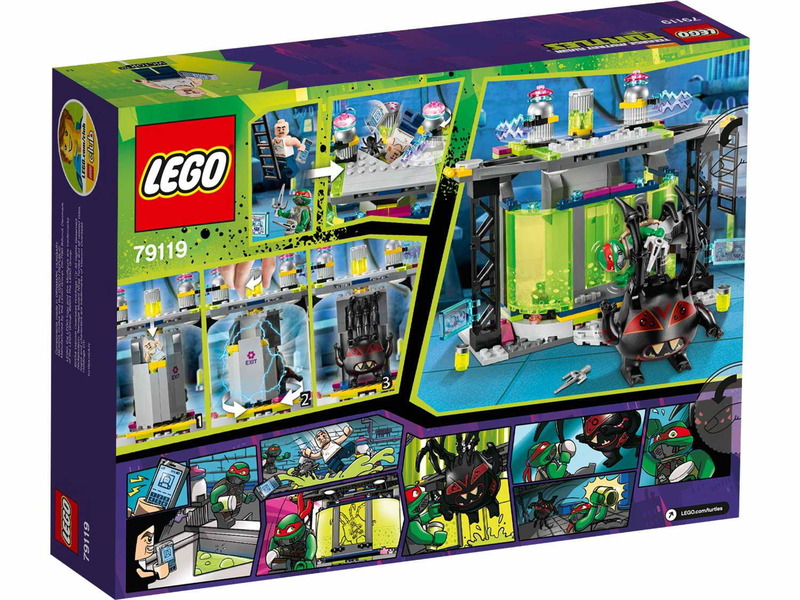 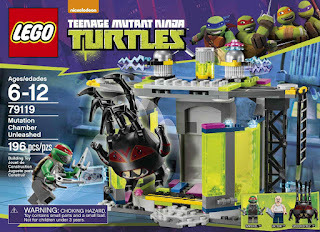 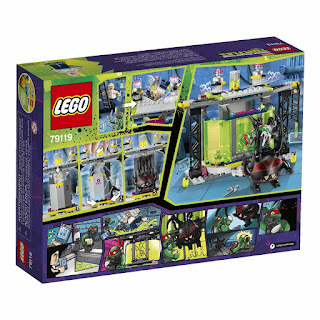 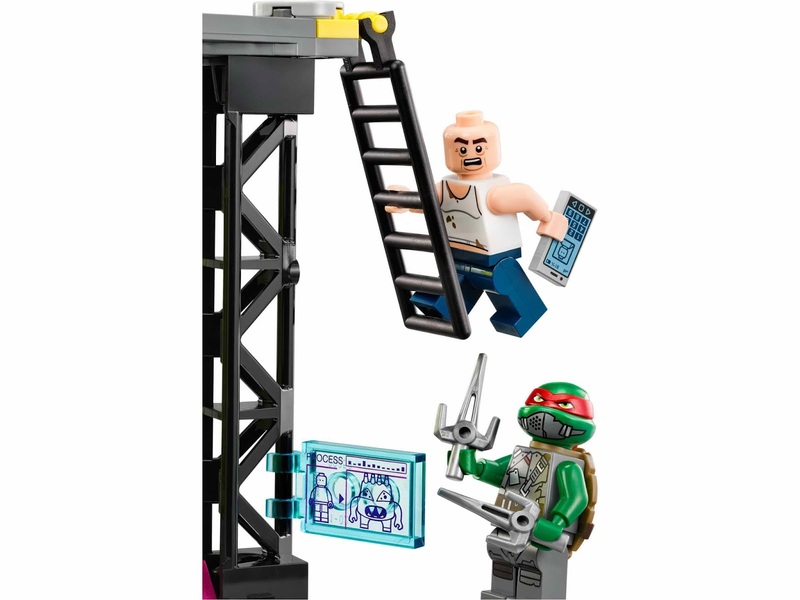 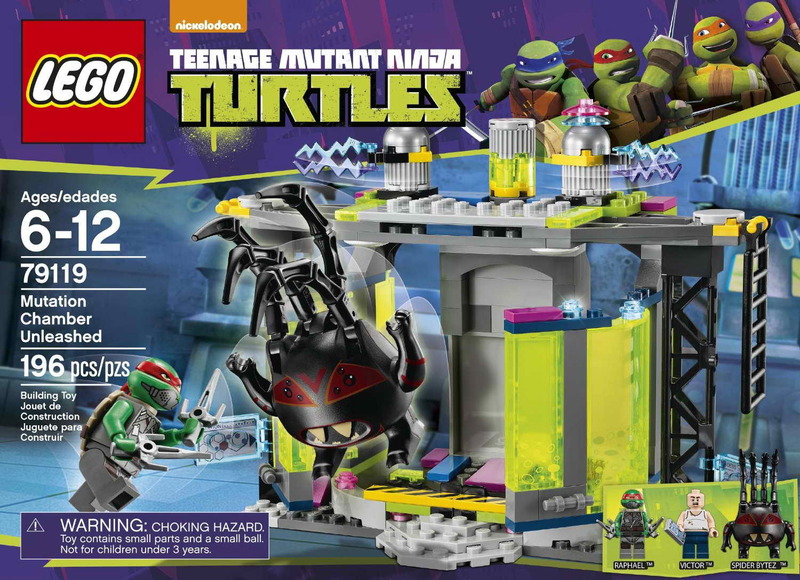 new teenage mutant ninja turtles theme set. 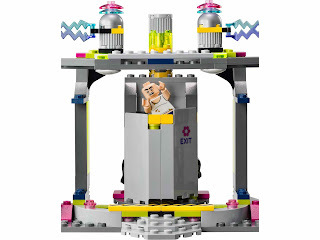 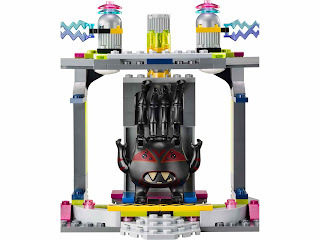 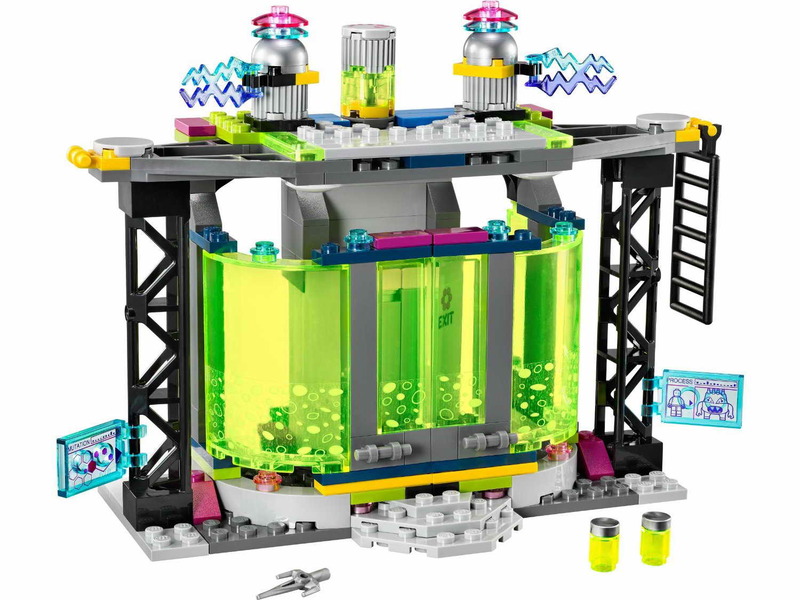 come with a mutation chamber. 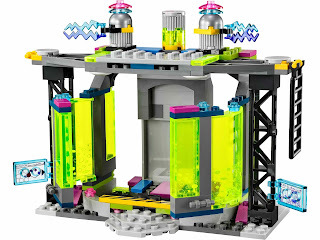 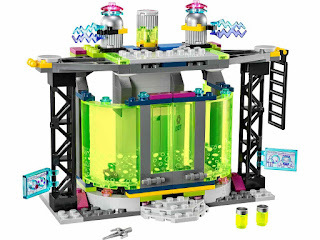 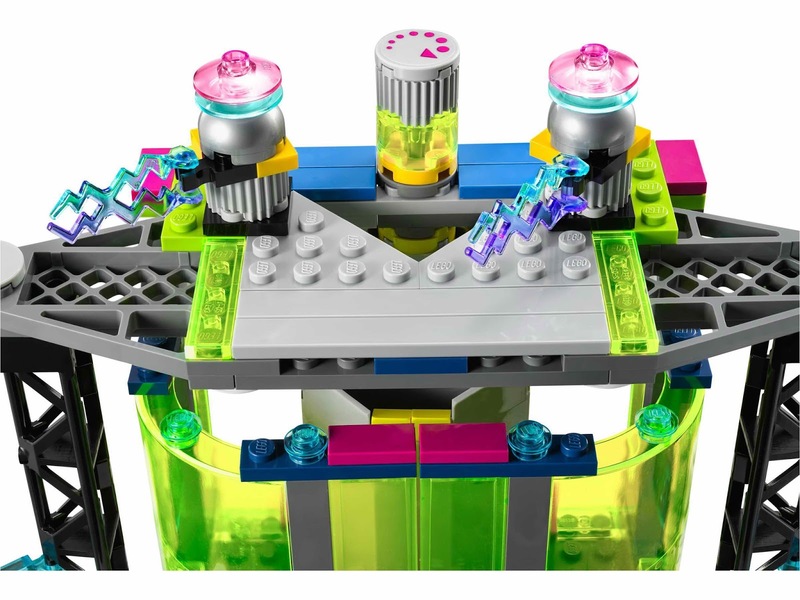 the chamber has a mutation function knob, spinnable electrodes, an openable front entrance, a ladder and transparent parts. 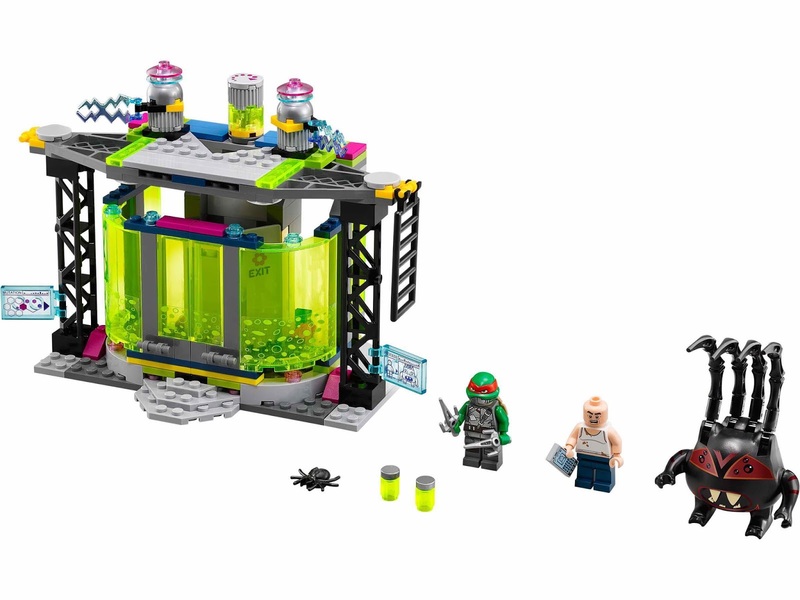 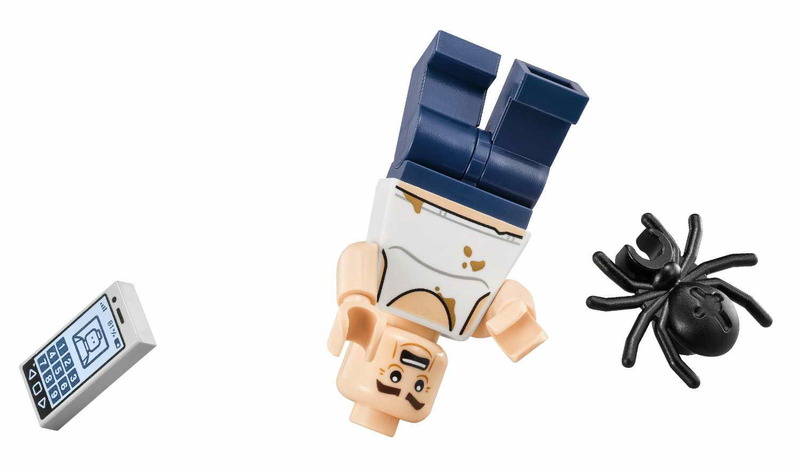 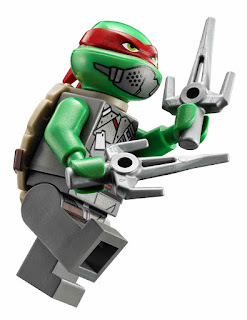 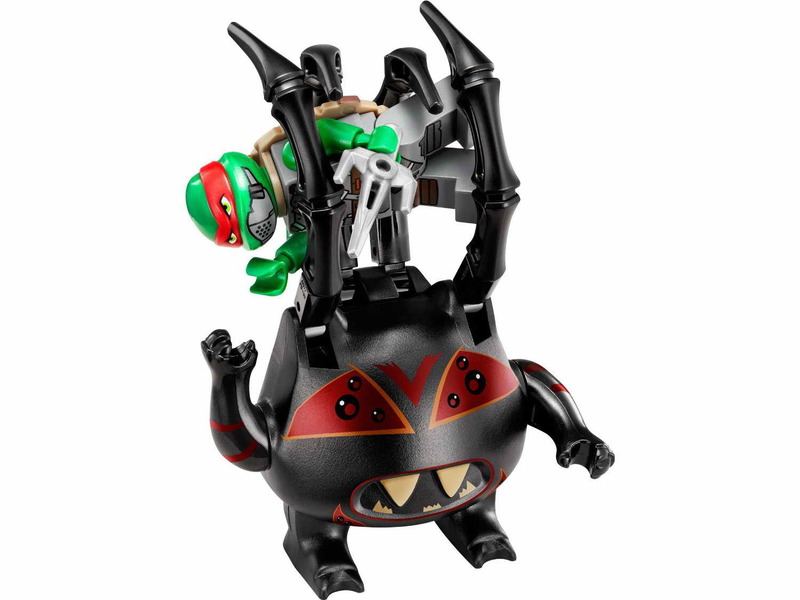 minifigs included a victor minifig, a raphael minifig and a spider bytez minifig.